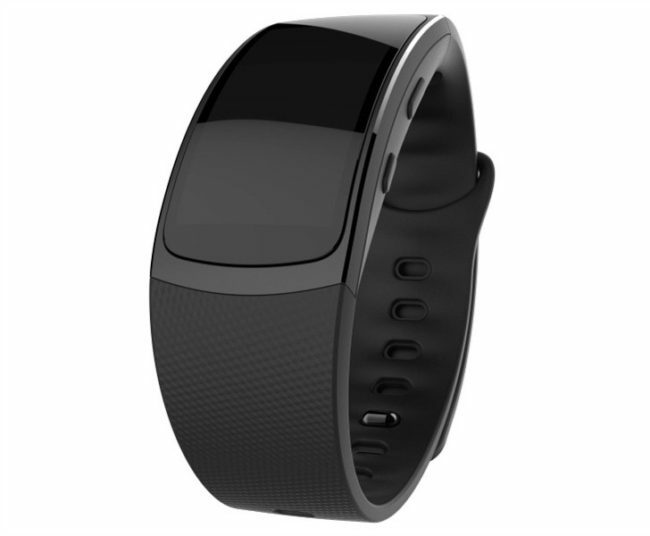 New images of Samsung Gear Fit 2 and Gear IconX leaked online. Unfortunately, no hardware details about the Fit 2 or the Gear IconX unknown. 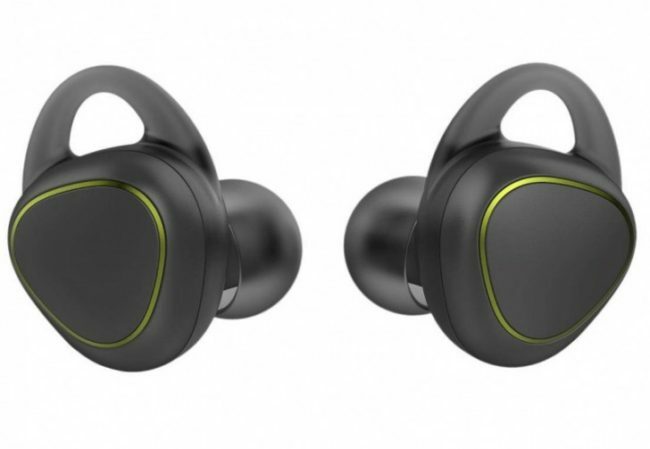 Samsung Gear Fit 2 is a fitness tracker and the Gear IconX is fully wireless headphones. 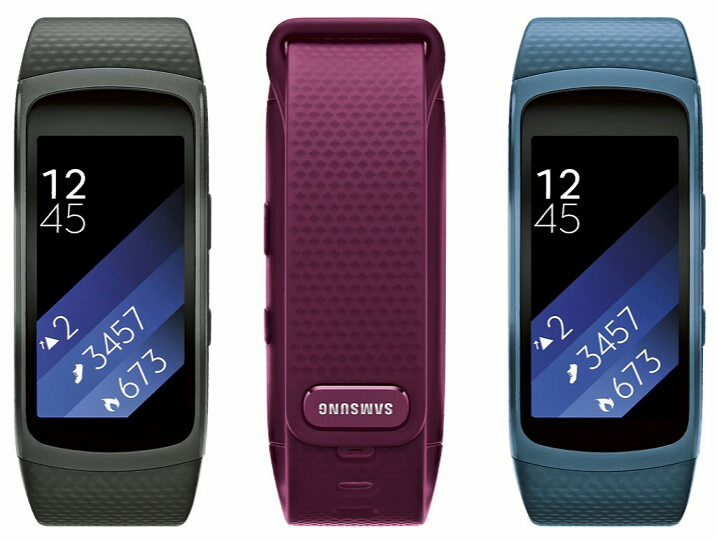 The Fit 2 fitness tracker should have a 1.84-inch curved AMOLED screen, as well as built-in GPS. The IconX headphones are completely wireless and will work via Bluetooth or as a standalone music player. Samsung may announce both of these devices with Galaxy Note 6 at IFA in September.